Ideal Home is a basic movie with extravagant execution. The narrative spends a lot of time in familiar motions but the emotional beats are well-implemented and the humor is vibrant. Entertaining editing and cinematic techniques are applied to create laughs and tears alike. 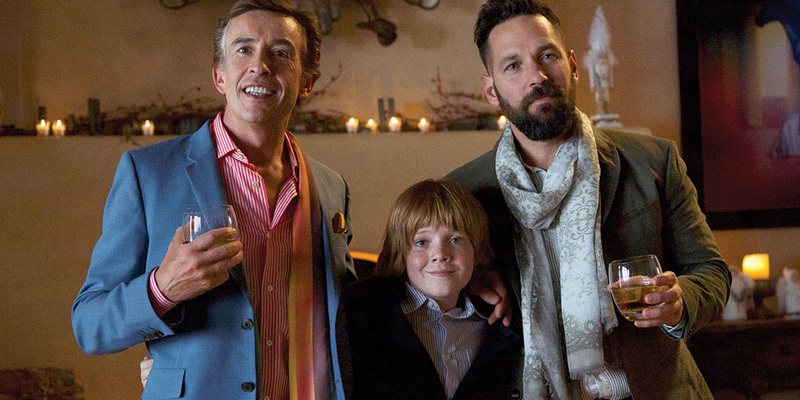 However, the gem of Ideal Home is the acting by its choice cast (notably Steve Coogan & Paul Rudd) which noticeably elevates the material and create distinct characters. Despite being rather predictable, Ideal Home has a lot going for it. The main drawback of Ideal Home is its general lack of originality, which prevents it from being particularly memorable. Yet, the film contains elite performances, sharp dialogue & fresh technical choices, making it a definitive success that should be enjoyable for most. Often, the chemistry between Coogan and Rudd alone is worth the while. Maybe it isn’t the most unique ride but Ideal Home is a good movie because it accomplishes all of its goals & brings family dynamics to life.